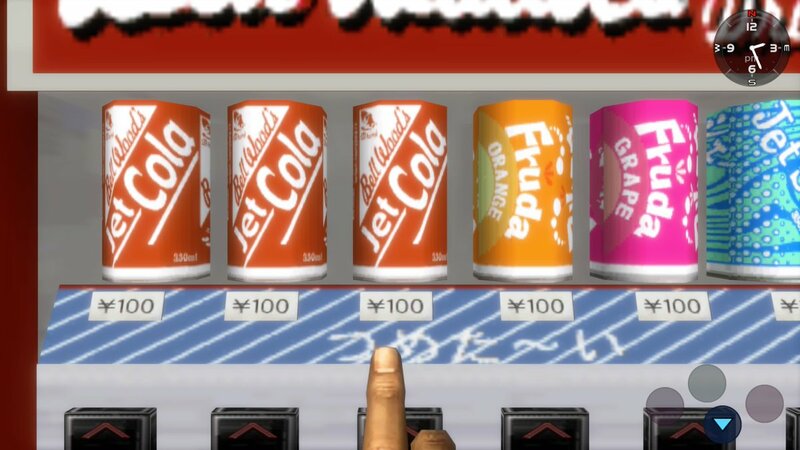 Thanks for the screenshots, Brian! 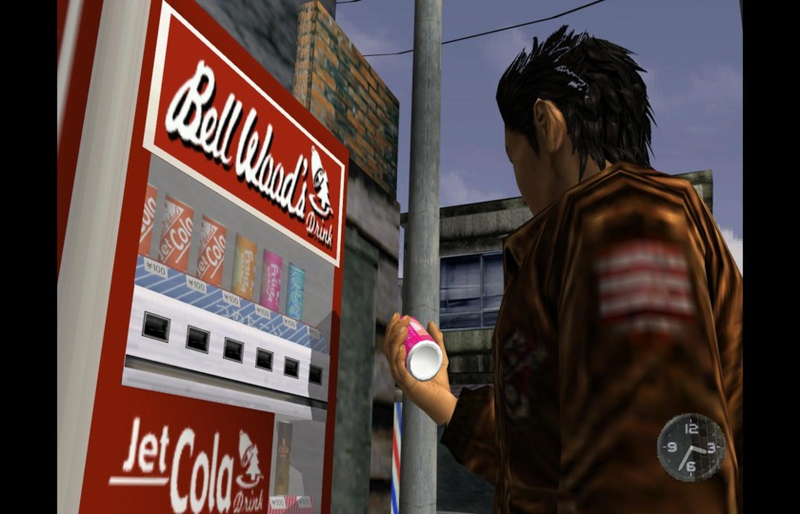 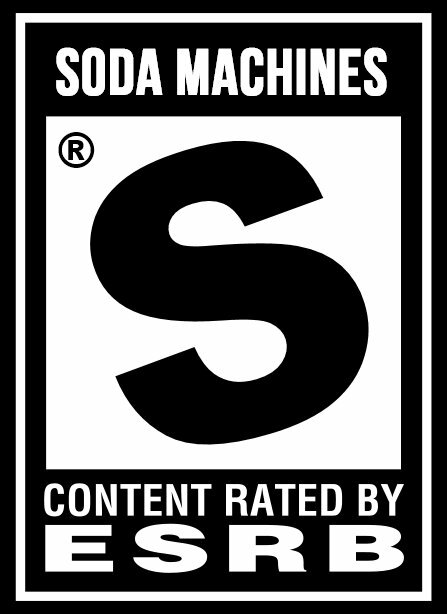 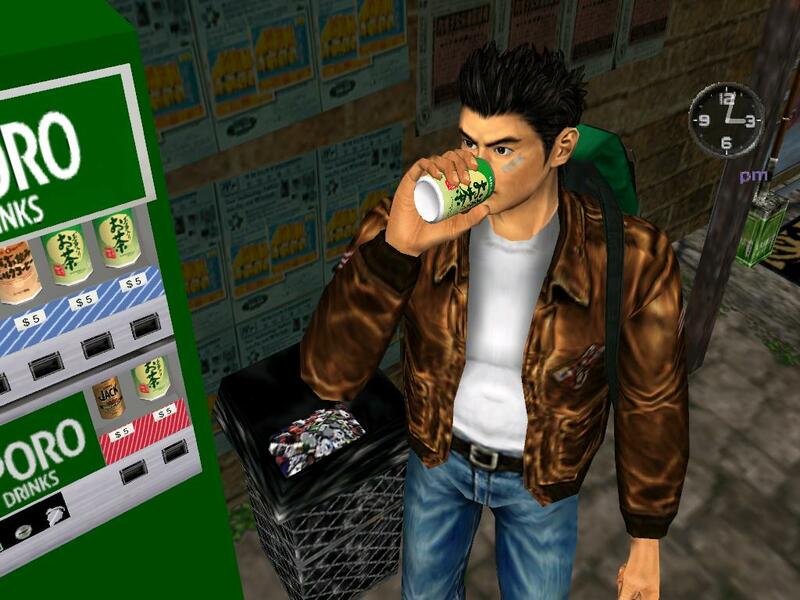 Shenmue 2 has soda machines, too. 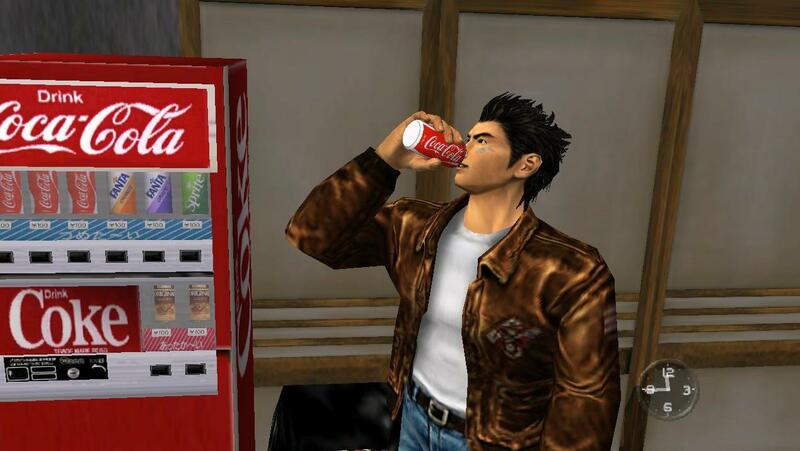 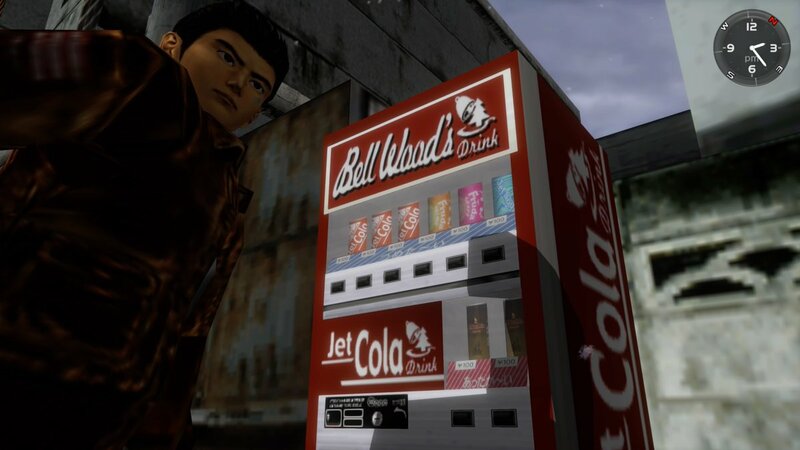 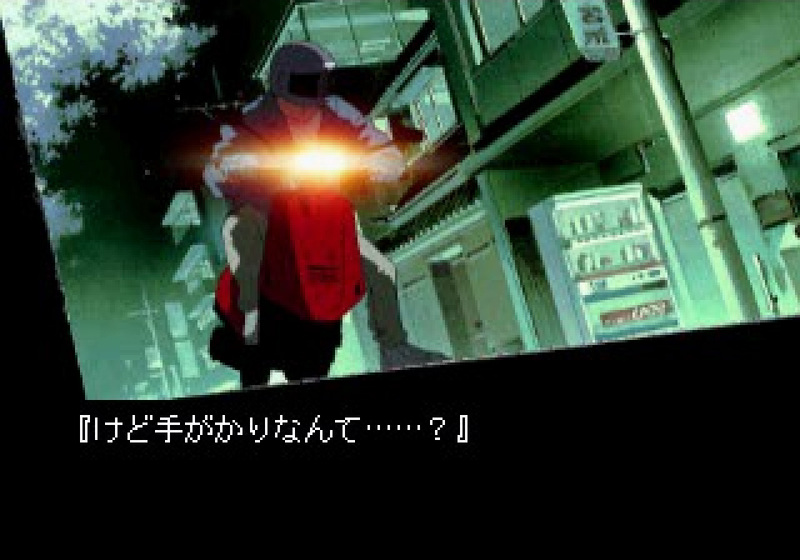 We already covered Shenmue earlier, but it’s worth noting that the Japanese release features Coca-Cola product placement instead of “Jet Cola.” Thanks, Gareth! 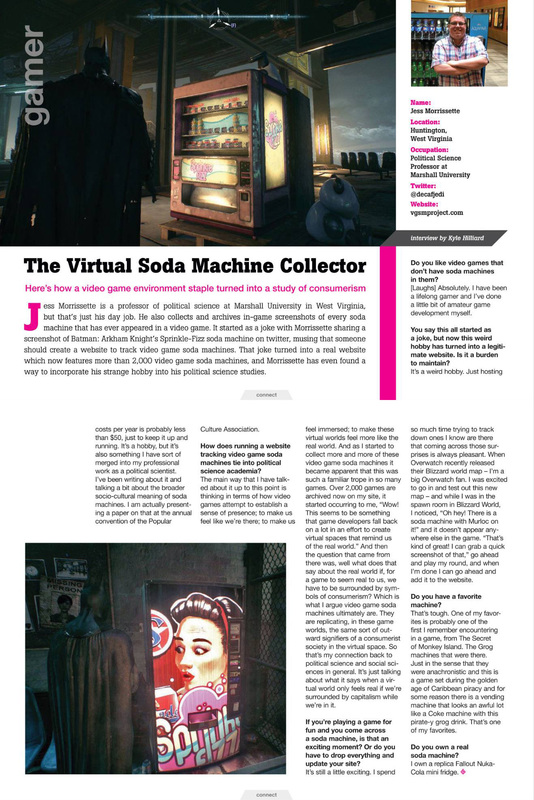 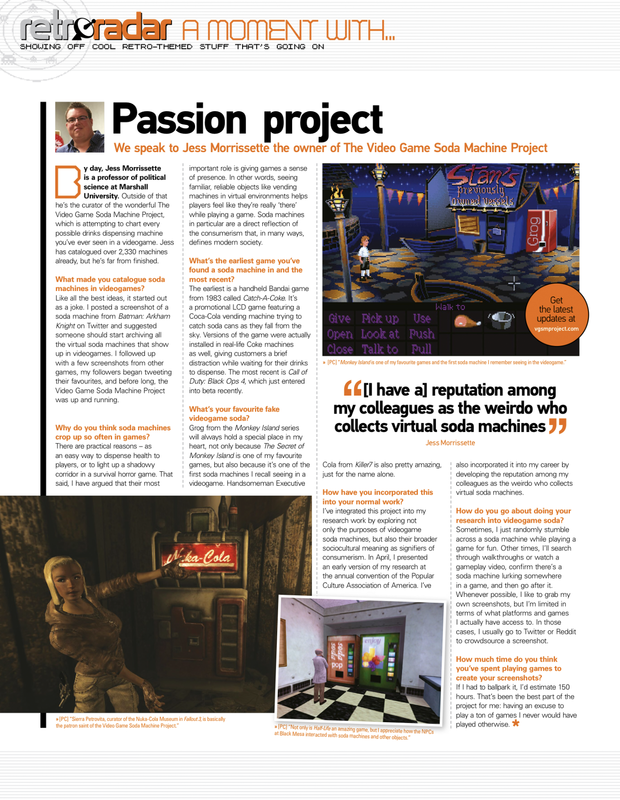 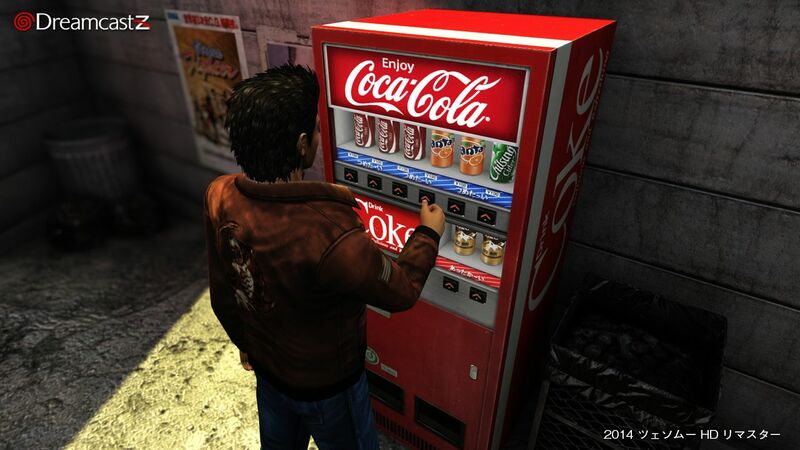 Here’s the Coke machine from the fan-created Shenmue HD remake project that’s been kicking around since 2014. 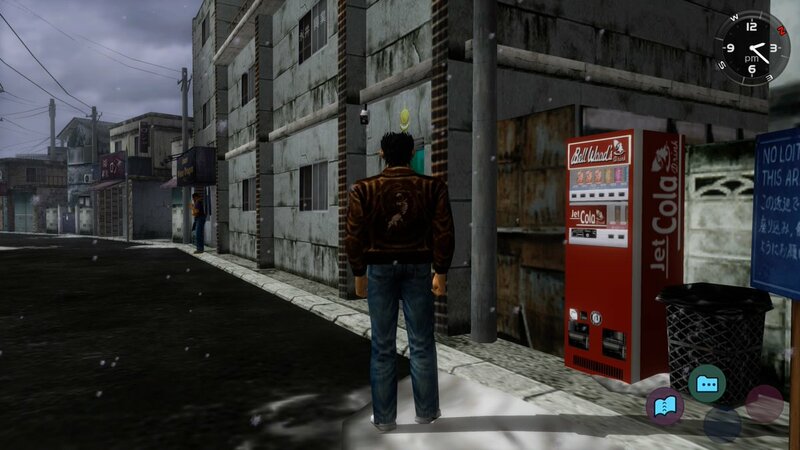 I haven’t actually played Shenmue, but by God, it’s got a soda machine!